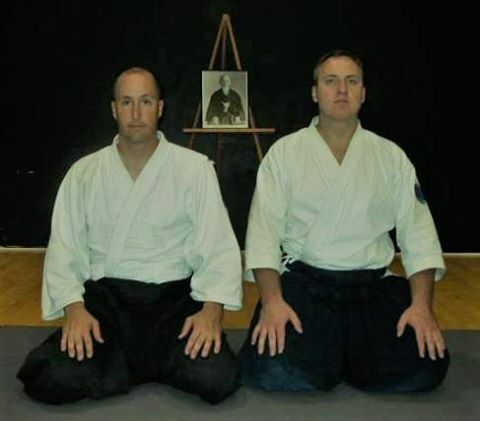 The Colorado dojo is overseen by Les Steveson, Senior Instructor. 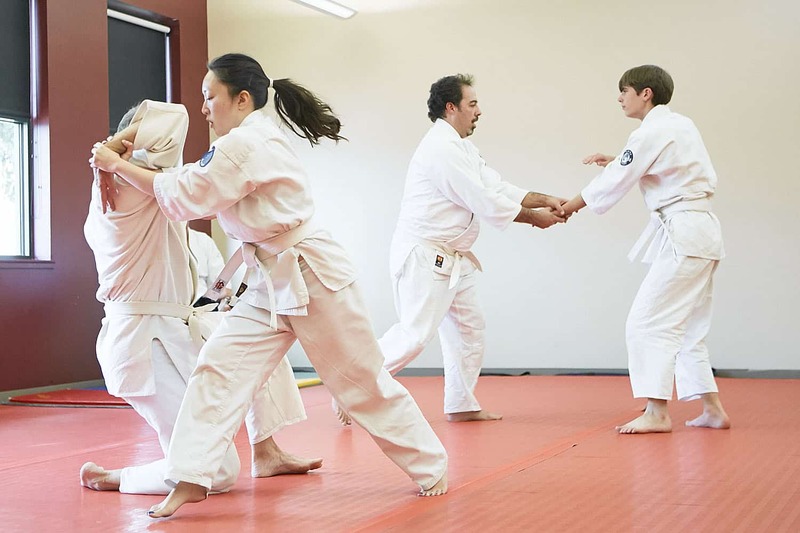 All Kiryu Aikido instructors teach at each dojo as time and schedules allow; however, each dojo has primary instructors who teach the majority of classes. As a traditional dojo, Kiryu Aikido operates on a monthly dojo dues system with no long-term contracts or obligations. Dues are paid on the first day of the month through an automated system. Regular student dues are $80 per month, with a friends and family option available if two or more people are training.